This computer wall mount, PC Wall Mount 142, is designed to hold Small Form Factor PCs from Dell, Lenovo, and HP. The design of the Side Mount is sleek, simple, and open so that your computer looks good and also has room to breathe when you're working your hardest. Using this CPU holder, you'll clear your desk and/or leg space, which creates a more efficient, less cluttered working experience. 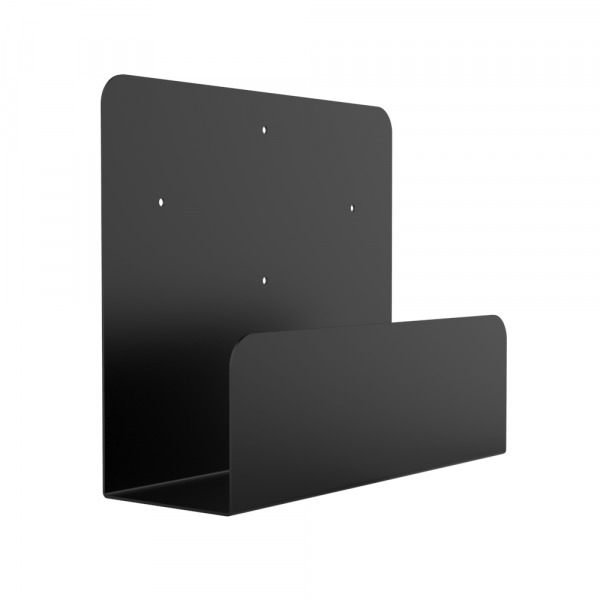 Whether you're looking to remodel and organize your home office or a professional workplace, the PC Wall Mount 142 will suit your needs for almost any application. 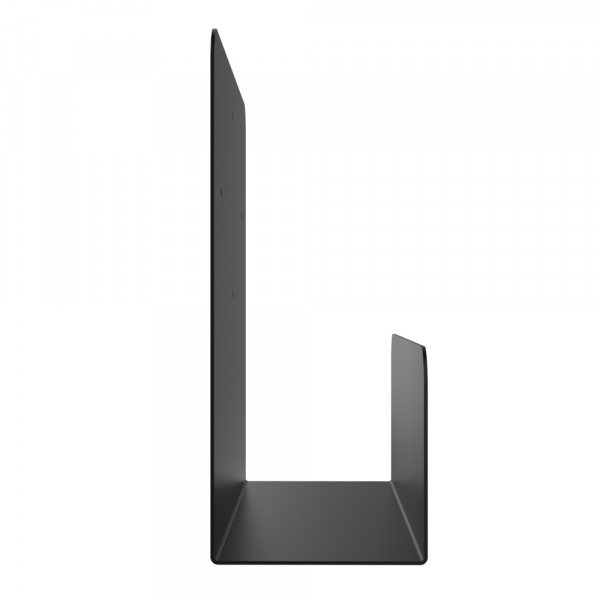 To learn more about PC Wall Mount 142 and all of its Features and Specifications, check out the other tabs. Also, if you have any questions regarding this mounting solution, please feel free to call, chat, or email us about your inquiry. We are always happy to provide support. Organizes and saves workspace so that you can work efficiently without any annoyances. Once your computer is mounted, you'll have a lot of free space around your desk. 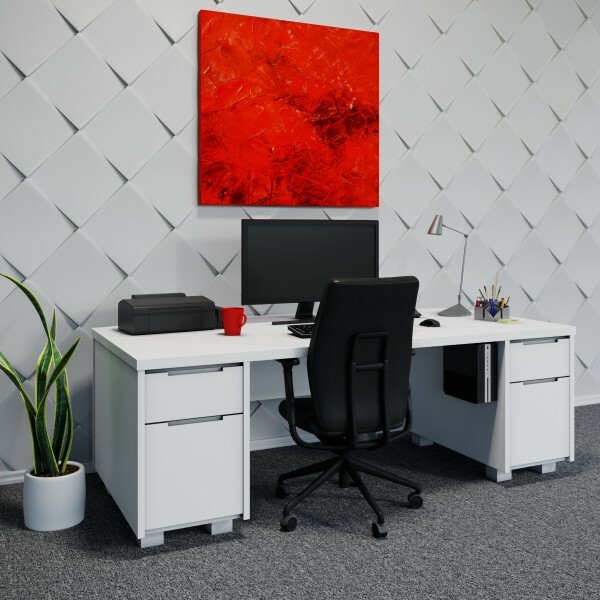 Simple, sleek, design looks good in a professional working environment such as a corporate office, institutional computer lab, or even a home workplace. Quick, easy, and simple installation. All mounting hardware is included with your package. 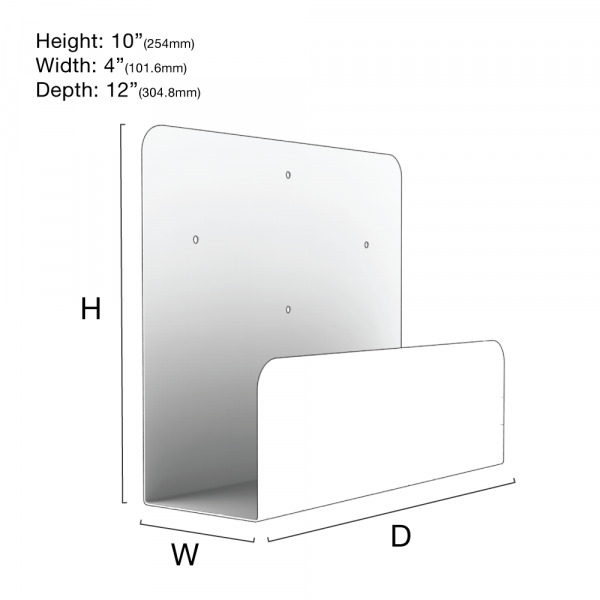 Mounting Options: Mount to a wall or to the side of a desk, table, etc. Mounting Dimension Abilities: Capable of mounting devices that have a width of 3.85" or less (97.79mm or less).  Best Uses: Our customers use the PC Wall Mount 142 as a Small Form Factor Computer Wall Mount in order to manage their workspace efficiently. 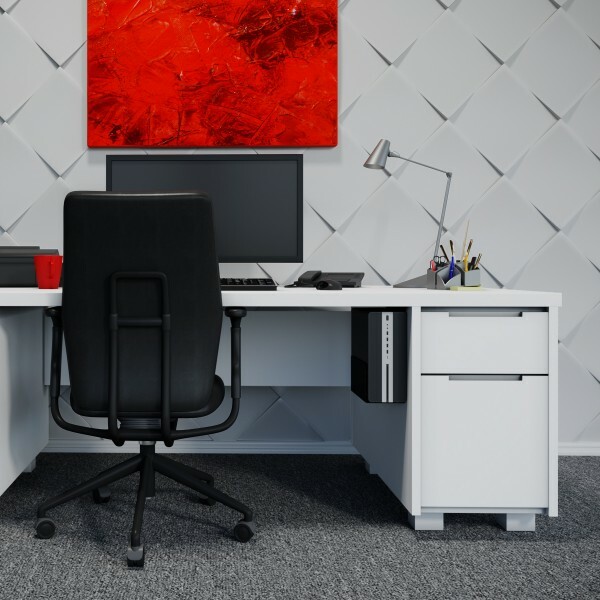 Organizing your workplace by mounting your PC not only helps protect your valuable hardware, but it also helps free important space and utilize wasted space around your workplace. Dell Computer Models: OptiPlex SFF - 380, 390, 580, 740, 745, 755, 760, 780, 790, 960, 980, 990, 3010, 3020, 3040, 3046, 3050, 5040, 5050, 7010, 7020, 7040, 7050, 9010, 9020; OptiPlex USFF - 745, 755, 760; Precision SFF - 3420, 3620, T1700; Inspiron Small Desktop Computer. HP Computer Models: HP ProDesk 400 G3 Small Form Factor Desktop PC. Lenovo Computer Models: IdeaCentre 300s 8L, ThinkCentre M700 SFF, ThinkCentre M800 SFF, ThinkCentre M900 SFF. 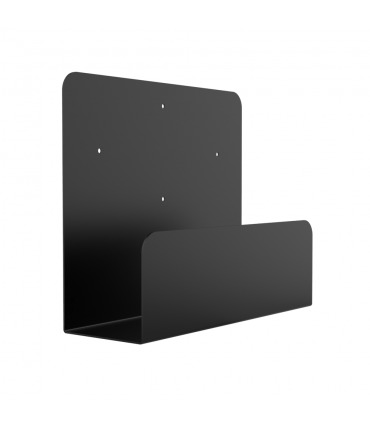 For more information about the PC Wall Mount 142, please call, chat, or email us about your inquiry. This computer mount is sturdy and a perfect solution for freeing up space on a desktop. Arrived quickly. Everything was great.